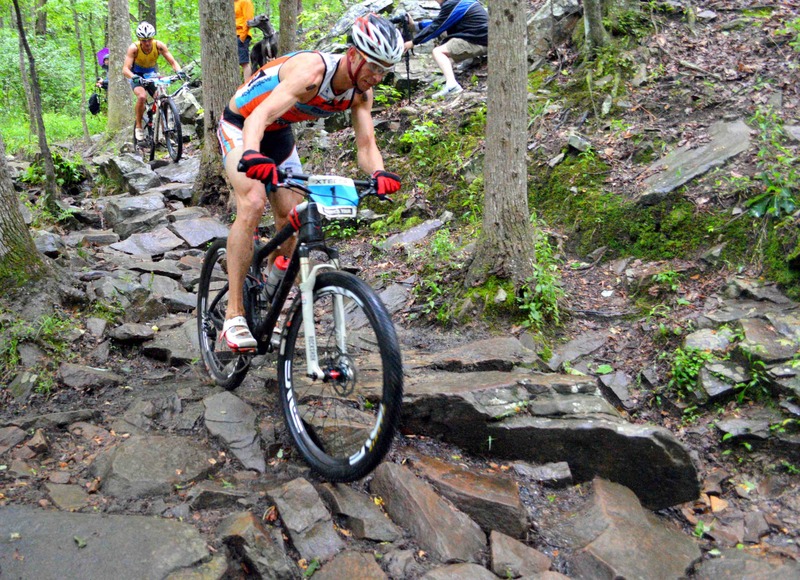 Home » News » Here Come The Pro’s of XTERRA! December 2, 2015 (Honolulu, HI) – TEAM Unlimited, owners and producers of the XTERRA Off-Road Triathlon World Tour, today announced the formation of the XTERRA Pan American Tour which connects the sports’ major events in South, Central, and North America as well as the Caribbean. The inaugural 10-stop series for both amateur and professional athletes starts March 20th at XTERRA Costa Rica and concludes September 17 with the XTERRA Pan American Championship race in Ogden, Utah. In between are two majors in the U.S., two in Canada, and one each in Argentina, Brazil, Mexico, and the Dominican Republic. The XTERRA Pan American Tour will feature Gold and Silver level events, just like the XTERRA European Tour, where Gold events award points on a 100-point basis and Silver races award points on a 75-point basis. Gold events offer the equivalent of $15,000 USD in elite prize money to the top seven men and women, plus 50 spots into the XTERRA World Championship for amateurs. Silver races offer the equivalent of $7,500 USD in elite prize money to the top five men and women, plus at least 25 spots into the XTERRA World Championship for amateurs (the exception is XTERRA Brazil, which offers 50 spots to Worlds). The XTERRA Pan American Championship race in Utah will offer $20,000 USD for the race and distribute an additional $60,000 USD in prize money to the top 10 men and women in the final XTERRA Pan American Pro Series rankings. “I think it could really re-energize some of the pros that might be stale with the same races and open up to some other pro athletes to be competitive, especially in Mexico, Canada, Central and South America,” said XTERRA World Champion Josiah Middaugh. Elites and amateurs competing in the XTERRA Pan American Tour count their best four scores (two Gold, two Silver) from the first nine events plus whatever they get, or don’t get, at the XTERRA Pan American Championship race which will be scored at the 100-point level. Five Scores Total. Thus, the final point total combines an athletes best two Gold scores, best two Silver scores, plus their XTERRA Pan American Championship race points. Athletes can race in as many of the five Gold events as they like, but just their best two will count at the 100-point level, with other Gold finishes counting at the 75-point level. Example: Athlete A finishes 1st at XTERRA Argentina, 3rd at XTERRA Brazil, 5th at XTERRA Oak Mountain, 2nd at XTERRA Mexico, and 6th at the XTERRA Pan American Championship. Athlete A will count his best two Gold scores, Argentina = 100 and Mexico = 90. His Gold score from Oak Mountain will convert to Silver/75-point level points = 51. He gets 61 for Brazil, and 63 for Pan Am Champs. 365 points. 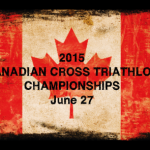 Amateur athletes need to race at least two (any two) XTERRA Pan American Tour majors listed in schedule above to be eligible for Tour honors at the end of the season. Athletes from all nations are welcome to race in the one-day XTERRA Pan American Championship race as no qualification is necessary. 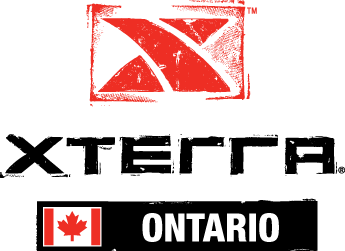 Note: The XTERRA Pan American Tour will not replace the XTERRA America Tour for amateur athletes, it will supplement it. The XTERRA Pan American Championship race will also double as the XTERRA USA Championship race and award national titles to the top American finisher in each division. U.S. amateurs still have the opportunity to race for traditional regional championship titles by counting their best four scores in the XTERRA America Tour. In addition, and new this year, every regional champion will earn a qualifying spot into the XTERRA World Championship race in Maui.